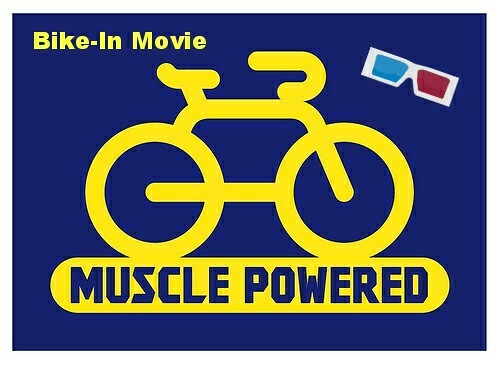 For the final scheduled event of Bike Month, Muscle Powered and Sassafras will be presenting Bicycle Movie Night on the evening of May 20th. Ride your bike down and enjoy a classic bicycle movie with free popcorn, food and drink specials while you watch the movie, fun movie trivia, swag bags, and a lot of great raffle prizes including gift certificates and bicycle accessories! It’ll be fun for the whole family. Activities: Bicycle themed movie, movie trivia, raffle prizes, bike swag, free popcorn, food and drink specials, and more! Admission: Free, but donations to Muscle Powered are always appreciated. Previous Previous post: Bike to Work Day Coffee!